In the middle of the countryside there are three farms, all in a row. 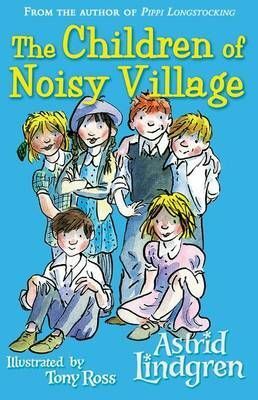 Everybody calls them Noisy Village because the children who live there are very noisy indeed! Join the adventures of Lisa and her friends, where walking home from school turns into a pirate party looking for treasure, a trip to the local shoemaker becomes a mission to save one lonely dog from his grumpy owner, and a fishing trip ends with a night under the stars. A charming collection of stories from one of the world's best-loved children's authors.